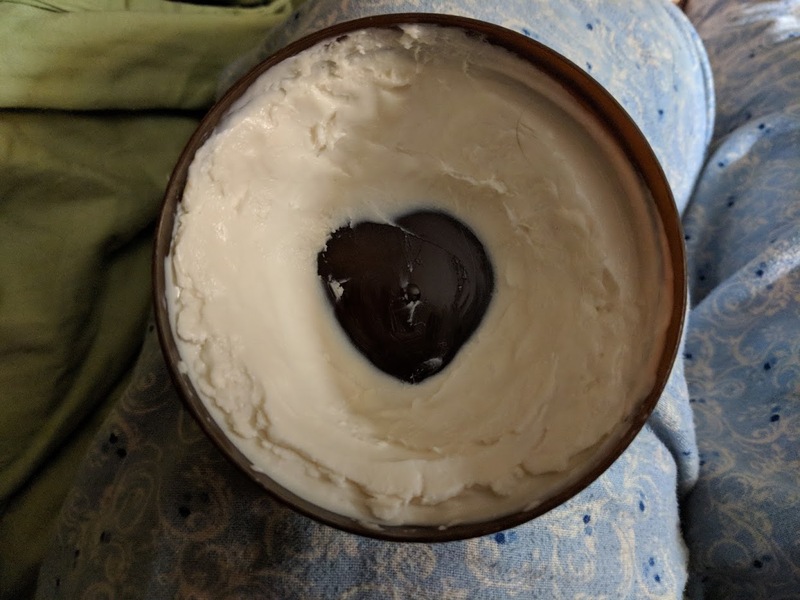 *Last night as I was getting ready for bed, I opened up my Coconut Body Butter to put on my feet, and I found a heart in the bottom of the container. My feet LOVE The Body Shop Coconut Body Butter!! *I now have a plan in place for the summer so I can officially retire from the Kellogg School District in August. I didn’t realize 55 was a magic number when you are retiring. Since that is the case, there were a few more hoops I had to go through to retire, such as being 55, which I will turn on July 3. *Toby had to go get his teeth cleaned today at Kellogg Pet Medical Center. He ended up having three teeth extracted. Poor guy. He didn’t eat much last night and was a little out of it due to the pain medication. I hope he feels better tomorrow. *The church we attended in Glendive, Montana, the Evangelical Church of North America, is have their 100th anniversary celebration this upcoming weekend. We had been invited to come, but because we are still in school this week, that didn’t work out. But we were asked, if we couldn’t be there, to send an update and a photo of our family. It was fun writing up a little synopsis of our lives from the spring of 1991 when we left Glendive, to now. We have such fond memories of our time living in Glendive, and it was exciting to think about all the ways God has been with us all through our lives, as we try and love and serve and minister to those around us. *It is always a special treat when I get an unexpected phone call from one of the girls. Last night Zoe called and we visited for about an hour about all kinds of things. Her work year at Meridian Middle School ended last Friday, so she has a little more time on her hands. This week she is dog and house sitting for some friends in Meridian.